Wouldn’t it be great to be rewarded for making good choices? 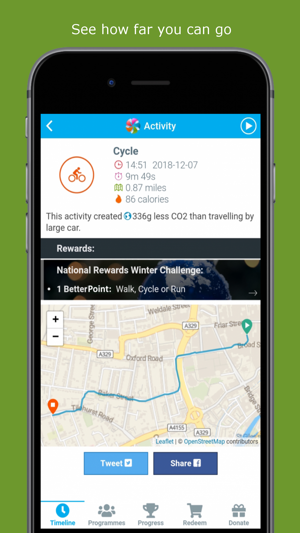 Track your activities like walking and cycling to win prizes, collect points and redeem them on high street gift vouchers or donate them to your favourite charity. 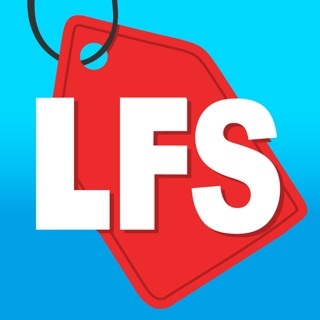 The BetterPoints app uses the GPS to record the length of your journeys to allow us to award BetterPoints and BetterTickets. We do our best to minimise battery use while tracking activities, but note that continued use of GPS running in the background can dramatically decrease battery life. We recommend a full charge overnight. If you have any problems using the app, please email customercare@betterpoints.uk - we’ll try our best to help you! 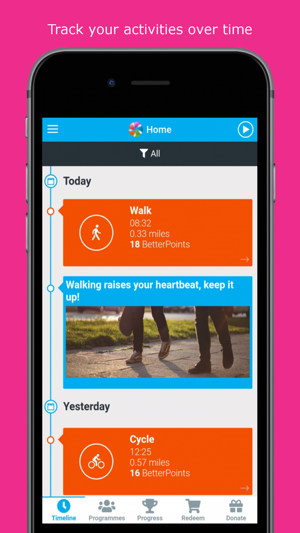 I enjoy using the app to track and monitor my walking and running each week. I’m quite competitive with myself so trying to beat my own times and distances encourages me even more. New features are being added all the time and having automatic tracking means I don’t have to remember to track it manually each time. 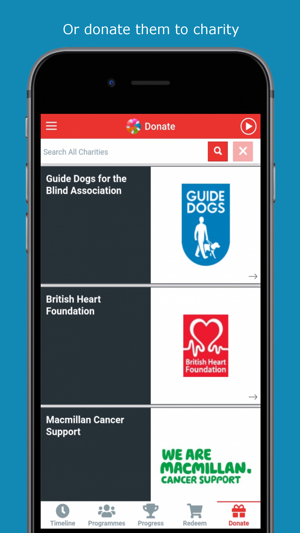 I like the fact I can donate to my favourite local charities and knowing I am doing my bit to help. 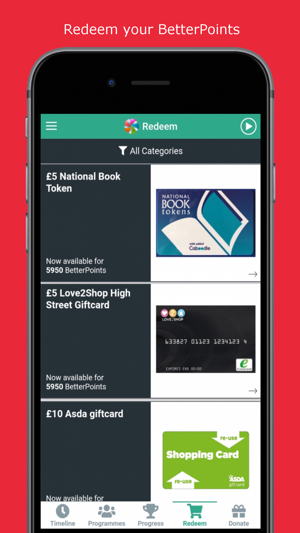 It sounds very good, you are active and rewarded with points and vouchers. However not every time, it seems to cap your points after a couple of activities per week and doesn’t give you any points at all, no matter how long the activity. Kind of demotivating to use it every time. Also the estimation of miles done is completely inaccurate lately, not sure why. But occasionally you may get a small voucher. Oh and there is a catch there too - you cannot use it unless you register, so the retailer has your details! And that’s really not ok. If there is any discrepancy in the miles you think you've done and what has been tracked, have you written into us to flag this us? We can make recommendations as needed. Great idea where you get rewarded for physical activity. It's certainly got me off the sofa! Only gripe is the background activity tracking, it's really unreliable so you have to remember to set the tracking running each time you use it. Syncing activity from the Apple Health app would be more reliable (although probably open to abuse).